I have plenty of proper posts I could be doing but I really need to tidy my house tonight and am exhausted from a long week of work. Due to this I shall be doing a news post that shall be as long or as short as the time I find this eve to do it. 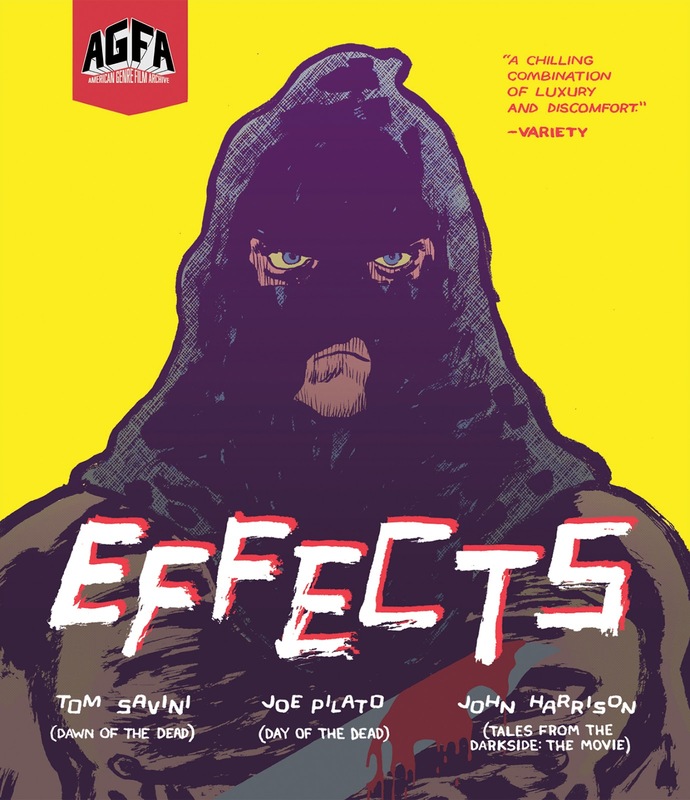 Also from MVD Entertainment comes a release of a new 4K transfer of Effects. Now I had never heard of this film before but it actually sounds awesome so feel like I have been missing out! It was made in 1978 but didn't actually get an initial release until 2005. This low budget horror stars Tom Savini (Dawn of the Dead), Joe Pilato (Day of the Dead), and John Harrison (Tales from the Darkside: The Movie) and is about a group of filmmakers who gather in Pittsburgh to make a slasher titled 'Duped: The Snuff Movie', however it seems these men might unknowingly be the main stars in a different type of film altogether. Effects is to be released on Blu-ray on 22nd August and has special features in the form of a documentary, a couple of short films, liner notes, and an archival commentary track. Again, the trailer is below. Finally (because the best things come in threes and I spent far too much of my evening playing Battlefield 1) comes news and a trailer for Playing with Dolls: Havoc. This is the third film in the series and truth be told I have never heard of it, I was ready to pass it off, that is until I saw the fantastic trailer. 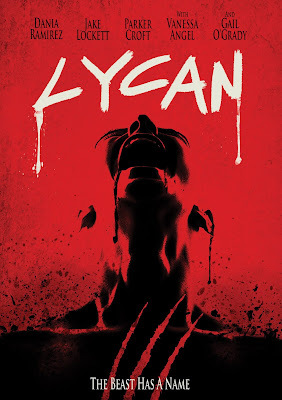 Be warned the trailer is very bloody and gory with intestines being pulled out of screaming people, faces getting mashed in, and appendages being cut off but it is all done with really fun looking special effects. It looks like it is a slasher that takes a lot of queues from other classic ones. The killer looks like Jason Vorhees fell in a blender with Leatherface and a healthy dose of barbed wire. The gist of this is that the killer (Havoc) has escaped prison and sets out to butcher not only his jailers, but also the local residents of an isolated wood. Playing with Dolls: Havoc became available to watch through VOD July 20th, it can be seen on Amazon and Vimeo. One last time check out the trailer below, as I said it is quite bloody though.